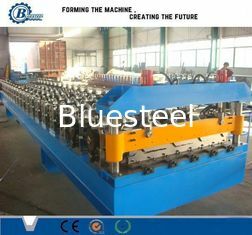 Hangzhou bluesteel machine Co., Ltd . 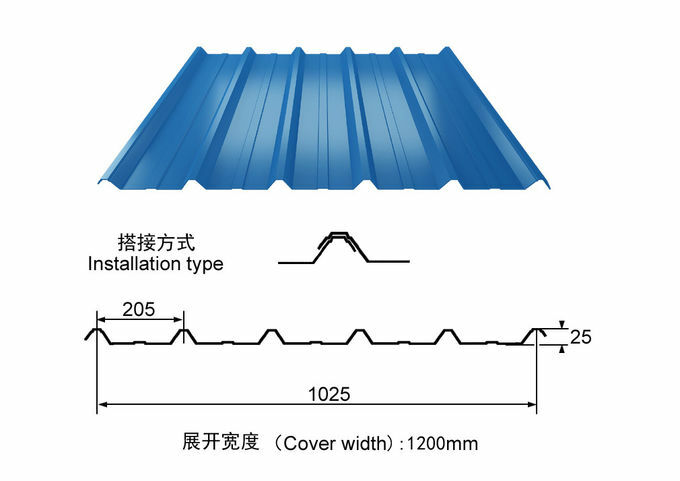 The roof tile panel is formed by ibr forming machine from high quality coated sheet, which performs elegant style of traditional roof tile and suits for every architecture design. With light, strong strength and long lasting quality, also it is convenient and takes short time for installation. is unlimited and step depth can be as customers’ requirement. 2. Heat treatment: Heat treatment for cutting frame to remove the steel stress, to avoid deformation.and hardness 60 degree. 3. Cutter blade: Cr12 mould steel with quenched treatment, long life time. 4. 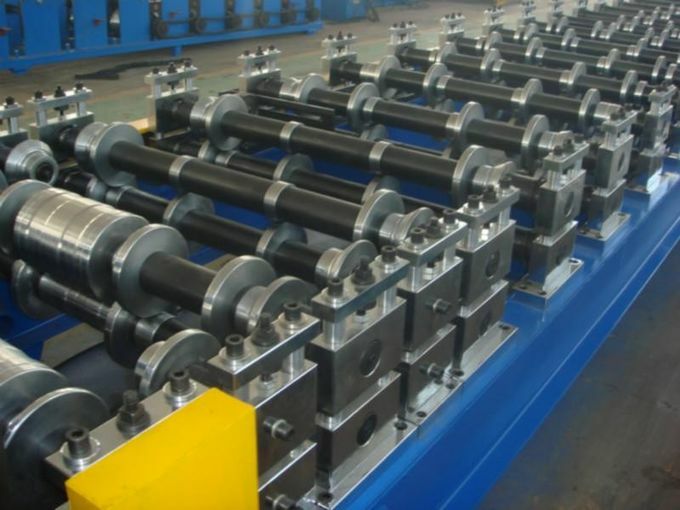 High precision: shafts for rollers are tooled by grinding machine. 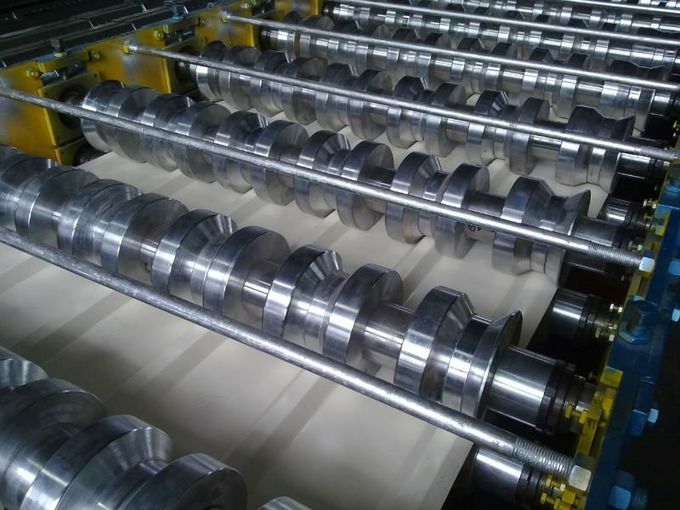 Rollers are CNC processed to ensure precision performance. 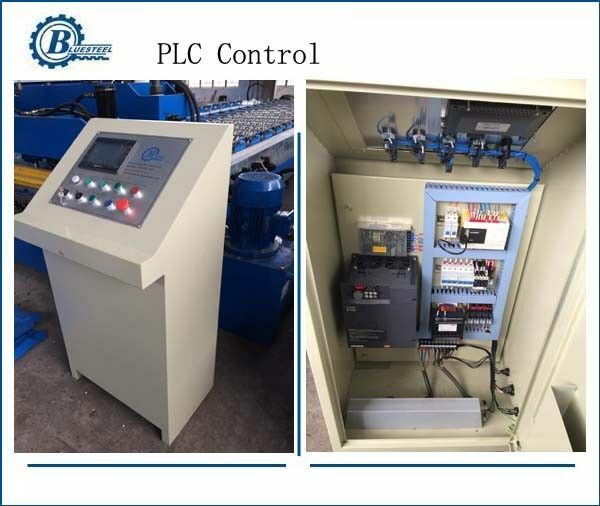 5 .automatic PLC : introduced Mitsubishi PLC with touch screen ,inverter,transformer. 6. powerful driving system: big inch train,or gear box driving system. 6. 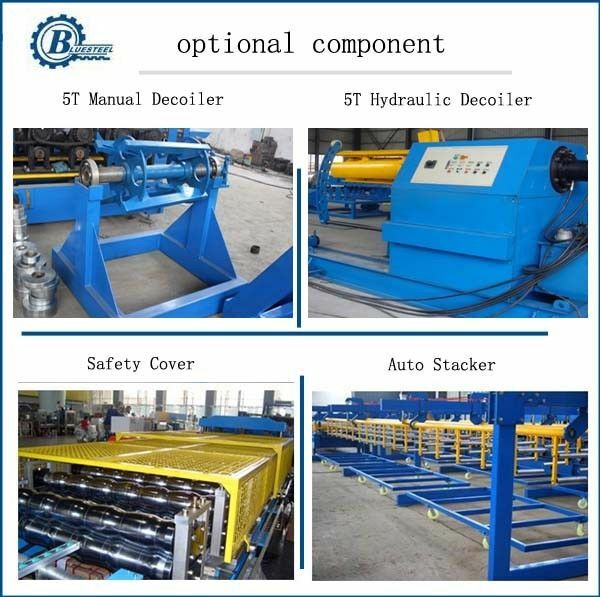 Excellent services: Technician can be sent to your factory to install the machine and train your workers. Lifttime services for our machines. 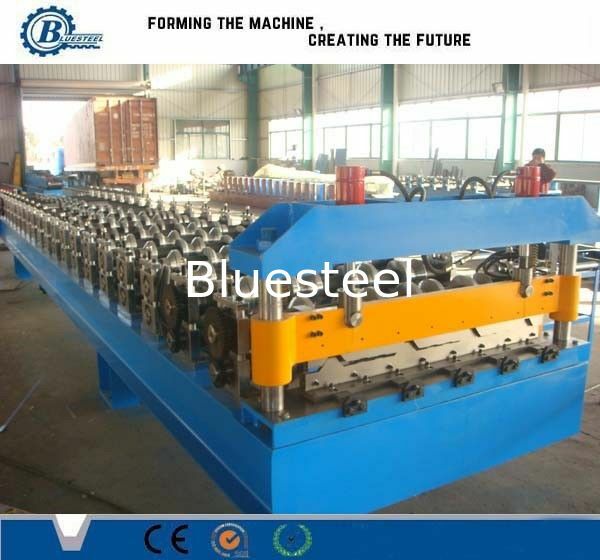 China Good Quality Metal Roofing Roll Forming Machine Supplier. Copyright © 2015 - 2019 metalroofingrollformingmachine.com. All Rights Reserved.